As a family-owned and operated business since 1977, Simonik Moving & Storage is dedicated to providing all of our valued customers with simple, stress-free relocation. From beginning to end, you can rely on our Millburn movers to offer you the personalized attention to detail that you deserve. As testament to our quality service, we are a BBB-Accredited business, ProMover and a member of the New Jersey Warehousemen & Movers Association. 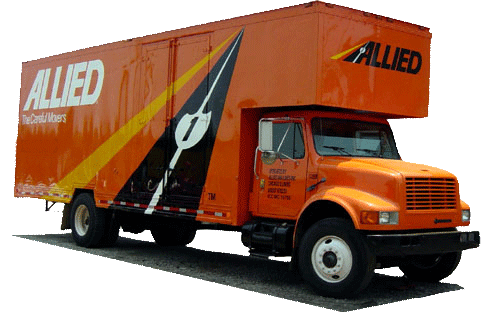 We are also a proud agent for Allied Van Lines- one the largest moving companies in the world – allowing us the tools and support necessary to move you locally or long distance. Get started on your upcoming relocation today! Call Simonik Moving to learn about our capabilities as Millburn movers - or fill out our online form for your free, no-obligation moving estimate!